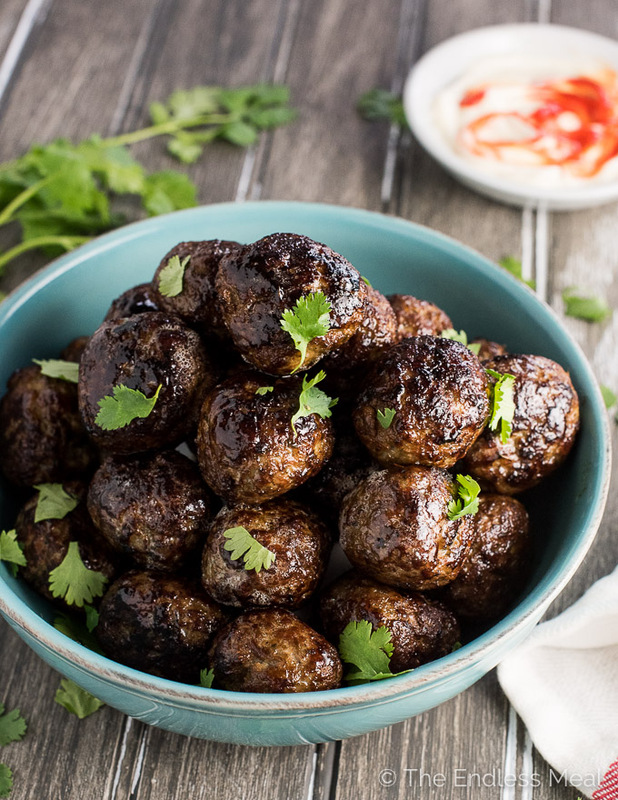 If you're looking for meatballs that will rock your world, these Lemongrass Vietnamese Meatballs are it. They're full of delicious Asian flavors, crazy tender and super easy to make. You're going to LOVE them! Yippee. Hip hip hooray. Omgee I'm loving today! Why? Well, let me tell you, my friend. I'm super excited about today because today is the day I get to share these crazy delish flavor bombs (aka Vietnamese Meatballs) with you. Sharing recipes with my online BFFs is seriously the best. Fist bump. I've been doing a bunch of banh mi recipe testing around here lately. (It's tough, tough work. Juuuust joking!) 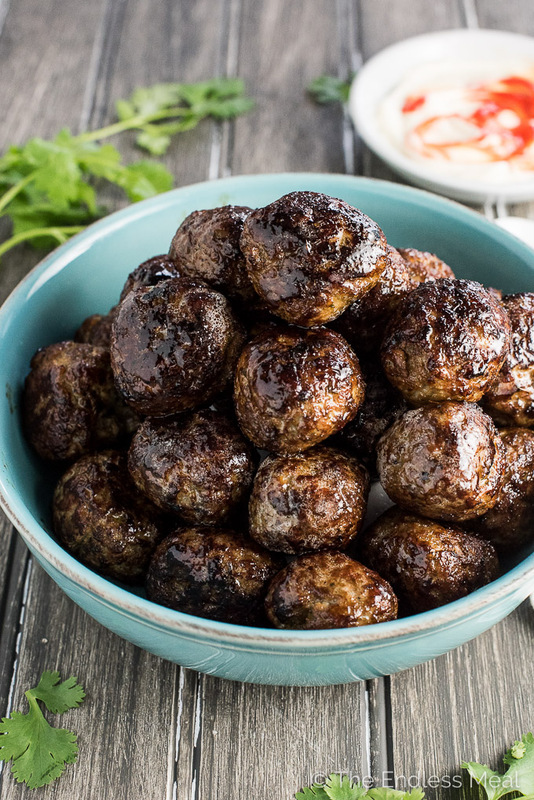 In the search of the perfect banh mi fusion everything I came up with these Vietnamese Meatballs. The flavor is totally amazeballs, they're super tender AND you can be eating a whole batch in 30 minutes flat. Oh ya, and they also happen to be naturally gluten-free and paleo. What are you waiting for? 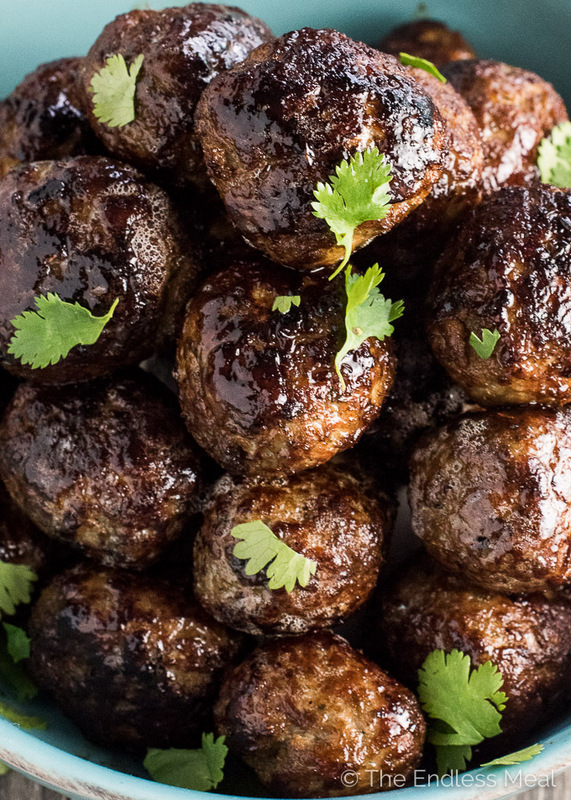 What makes these Vietnamese Meatballs so frickin' awesome? ♡ The flavor. Seriously. Think lemongrass, onions, garlic, and ginger whizzed around in your food processor till they're a paste. Flavor bomb. ♡ Fish sauce. Yes, this belongs in the awesome category. It's stinkier than the month old leftovers you forgot about in the back of your fridge but for some reason it makes everything taste better. Weird and awesome. ♡ They're flexible! I love them made with ground pork, but beef and chicken are great, too. 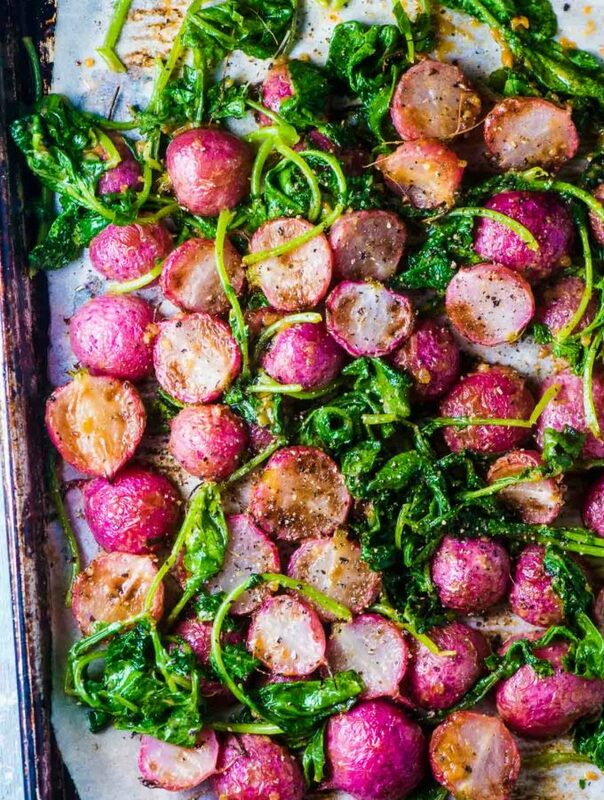 ♡ Pan frying these babies keeps them super tender. ♡ They're perfect little balls of deliciousness. Cooking them in a frying pan (rather than baking them) prevents them from having flat spots and makes sure they brown all over. ♡ You can eat them with … everything! Well, almost everything. Think sandwiches, pizza, noodles, nachos, tacos, fries, lettuce wraps, ramen, as an appy. Let your mind go wild with possibility. Place the lemongrass stalks, cilantro, onion, ginger, and garlic into your food processor and process on high until smooth and almost paste-like. Place the ground pork, beef, or chicken into a large bowl and pour in the lemongrass paste. Add all the remaining ingredients and mix together well. I find using my hands the easiest way to do this. 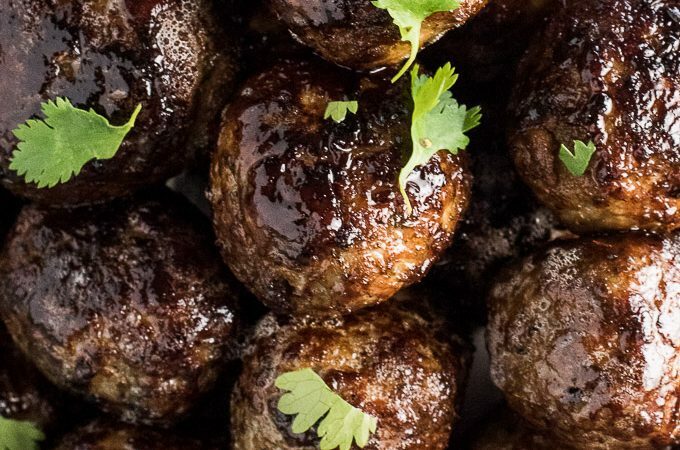 Roll 20 meatballs and place them on a baking sheet. Place enough oil in a large frying pan to thinly cover the bottom. Heat the pan over medium-high heat until the oil is shimmering. Cook the meatballs, turning them a few times, until they are well browned and cooked through, about 8-10 minutes. Wow! I just finished making these and they really are amazeballs!! Ive never used lemongrass but have always loved the flavour so Im super excited about these. Thanks for another awesome recipe! Yaaa! You are so welcome!!! Would these be good in soup? I think they would be great in an Asian style soup! 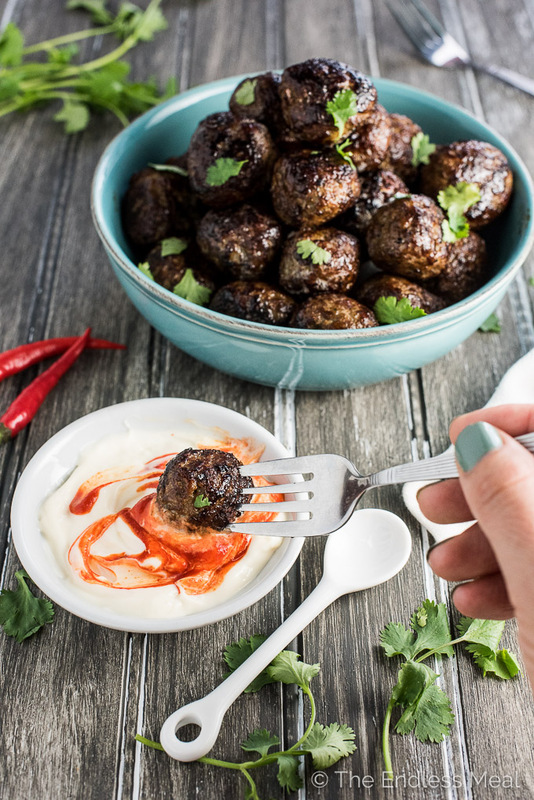 What is the white sauce he meatballs are being dipped in as seen in the photo? I have lemongrass in a tube that is already processed how much of that would I mix with the other ingredients to equal the amount of fresh lemongrass? OMG i’ve just did it tonight and it was just amazing. Meat balls are so tenders and full of flavors, I could eat it every single day. Did it with some sticky rice and stir fried veggies and it was heaven on hearth. Just made these but the mixture was so liquid-y after adding all ingredients. I added another pound of meat. I also had about a cup of fresh soft bread crumbs so I added that too. Put mixture into fridge for an hour to firm up. They were still difficult to roll into balls but manageable. They taste delicious but I’m sure not as good as they would be if the spices were full strength. Not sure what went wrong? I’m not sure either. They are definitely really soft (and not that easy to roll) but that’s why they are so tender when cooked. OH MY GOSH!! THESE ARE DELICIOUS! I just made them for my boyfriend and myself for dinner and we give them 5 stars. I upped the cilantro because it’s one of our favorite flavors, and subbed franks buffalo sauce for sriracha because I forgot it at the store. 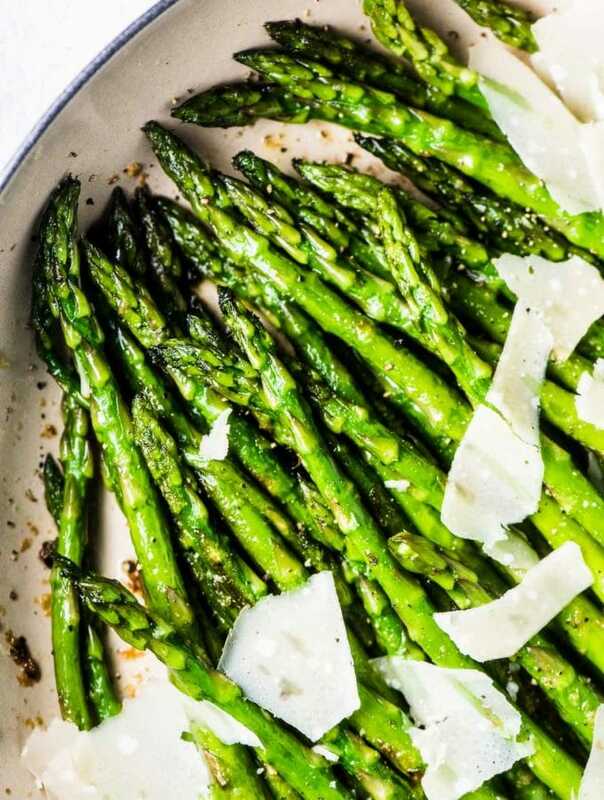 Served over white rice with steamed asparagus. I used venison that I harvested and processed myself last year. AMAZING!! We are having a Vietnamese dessert I found online as well: breaded, fried bananas with coconut ice cream. Pardon me… I must get back to the kitchen! Yaaa! I’m so happy you liked them! Also, breaded and fried bananas with coconut ice cream sounds AMAZING!!!! 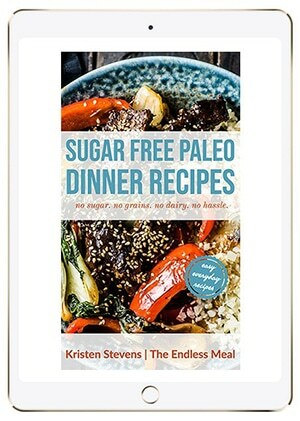 Sounds delicious, I was wondering if I may substitute the lemongrass for something else as I live in Costa Rica and have not seen lemongrass in here since I moved a year ago. Thanks! Lemongrass has such a unique flavor that it’s hard to find an alternative. What you could do is use some lemon zest and add some extra ginger. It wouldn’t be exactly the same, but you’d be on the right track. BTW where in Costa Rica are you living? I have a family friend who lives in Puerto Viejo and has a restaurant called Chili Rojo. If you’re nearby, you should go. It’s an awesome restaurant. If you do, tell Andy I say hi! I made these Meatballs…and they were delicious. It was quickly devoured by my family. Thank you for sharing such an easy recipe full of authentic Vietnamese flavors. Hooray! I’m so happy you enjoyed the recipe!! These meatballs are absolutely delicious!! Aren’t they? So happy to hear you like them, too!! Hi! These look so yummy! Was just wondering if these would be make ahead friendly? Would it be good to roll out a bunch and cook and freeze? Or freeze raw, thaw and cook? You definitely can! I have a bunch in my freezer right now. I’ve frozen them raw to be thawed then cooked. You could also partially cook them first, which would help them keep their shape better as they unthaw. Hope that helps! These look delicious, I found them off a link from your banh mi noodle bowl recipe, which is a can do! Thank you so much. Great site and beautiful pictures. 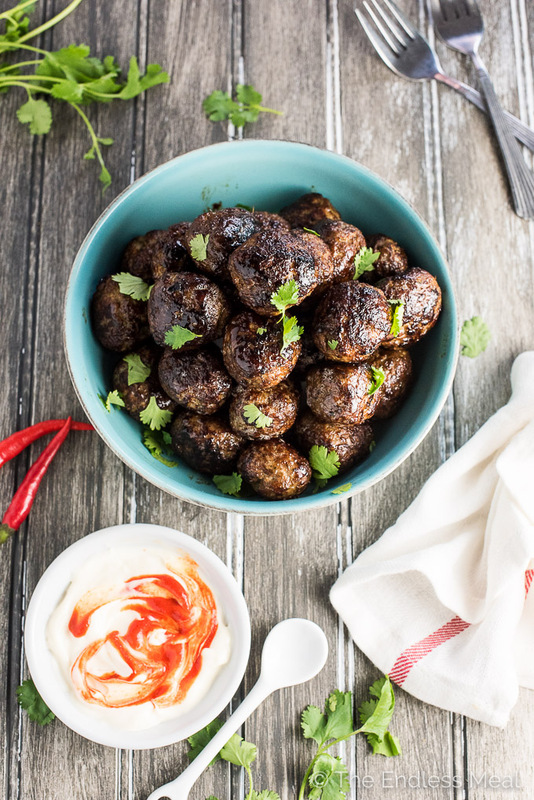 I love meatballs and I love these amazing combination of lemongrass and ground pork. Definitely a must have for my banh mi! Beautiful photography!! So glad to stumble upon your page! Amaze-balls is right!! Loving all the flavors going on in these heavenly balls! I seriously just want to face plant into a bowl full of these golden brown beauties! Pinned! Cheers to a beautiful weekend!